Your homes maintenance is providing AC maintenance and new AC installation, plumbing, painting, electrical maintenance, carpenter work and cleaning services with our trained staff in good prices all over Dubai. Hurry up grab the best home maintenance services in town. 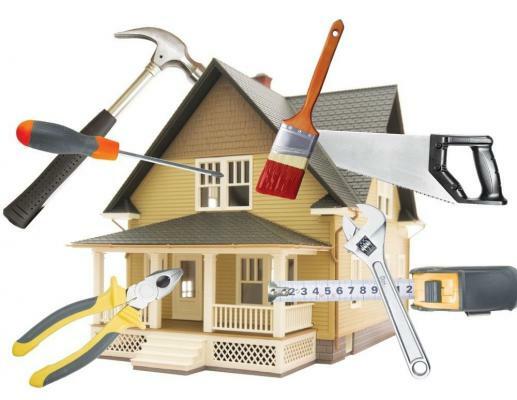 Our goal is to provide you with a single vendor you can trust who can take care of any project or challenge you have in your home or business with excellence, every time. We strive to take care of your home as though it were our home. We hold Monthly Contract Review / Progress Review Meetings attended by the Directors, reviewing and recording full contract performance reviews and identifying specific needs of the teams or any adjustments in working practices.